More than just a diary�a tool to jog your memory and give you greater insight into your subconscious mind Recording your dreams can help you remember and interpret your dreams, and what they reveal about your inner world. A perfect tool to get in the habit of recording dreams, this beautiful diary fits on your bedside table for easy use on waking up. Created as a perpetual diary, to use whenever you dream, the journal is designed for the dreamer to recognize recurring dream patterns and themes and to improve dream recall. 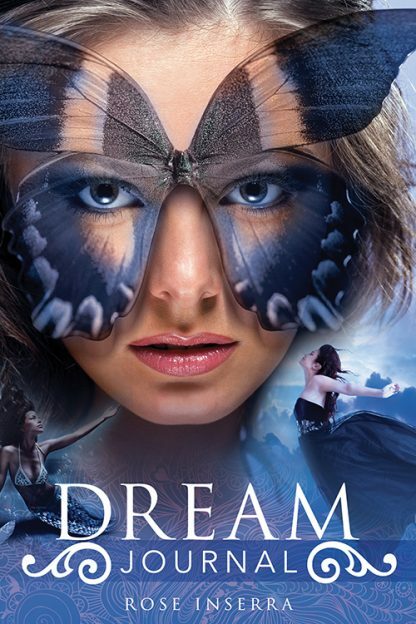 It includes facts on dreams, which are complemented by beautiful images that portray common dream themes. Easy to follow prompts help with recording and interpretation. It also includes a monthly and yearly planner to support you in becoming more aware of your dream patterns and recurrences.